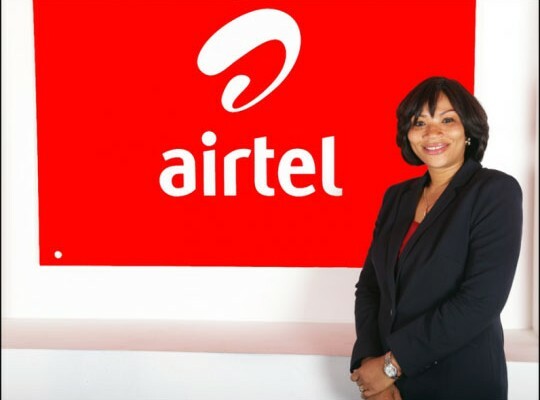 Airtel Ghana, one of the leading telecommunications companies in Ghana, has registered 2 million customers on its mobile money payment platform. According to Hannah Agbozo, Director for Legal and Corporate Affairs, the attainment of the milestone broke the myth surrounding social innovation in the banking sector. “The 2 million customer milestone goes beyond mere numbers. It shattered the myth about how to scale social innovation in banking to expand financial inclusion by offering a simple and affordable model to reach out to millions of Ghanaians who want to save or transact in a convenient, fast, reliable and affordable manner to help them meet their daily needs,” she said. It would be recalled that Airtel Ghana announced that its Mobile Money Service had the highest adoption rate on the mobile money service market two months ago. Manu Rajan, Marketing Director at Airtel Ghana, said his outfit’s mobile money service was innovative, flexible and secure. “We believe that we have a strong value proposition for all our subscribers as the Airtel money service continues to grow in quantity and quality. Through collaborations our services have now been linked up with locally relevant service providers and outlets to enable our customers to pay for goods and services in a secure manner. “We have also enriched the service with the latest of technology like the NFC payment system, which has made Airtel Money the smartest way to make payments in the country,” Mr Rajan added. He disclosed that his outfit had put in place various structures to cater for the growing number of subscribers. Users of Airtel Money can go to any of its 13,000 registered agents, 500 merchant outlets, 80 shops that accept Airtel Money, seven partner banks and over 215 ATMs nationwide to enjoy the smartest payment experience.